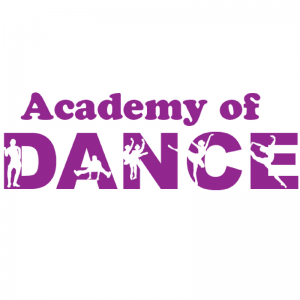 Serving the dance needs of middle GA since 1970, the Academy provides a nurturing environment where children learn to love to dance and form life-long friendships! Classes for ages 2.5- adult including parent-tot dance, preschool dance, ballet, pointe, tap, jazz, lyrical, hip hop, contemporary, ballroom, and yoga. Performance company. Competition Team. 6 wk Dance & Discover program for 3 and 4 yr olds introduces children to the joys of dance.